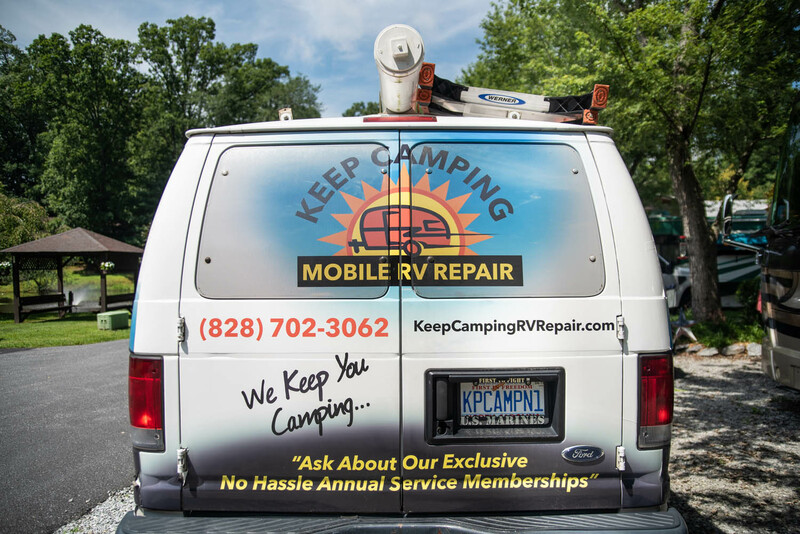 Keep Camping Mobile RV Repair understands that owning an RV and going camping is meant to be a fun and memorable experience. However, things can always go wrong! That’s why we take great pride in keeping you camping! We provide turnkey solutions for mobile RV and 5th wheel services. We work on all types of RVs from motor homes to travel trailers to pop-up campers and more. We proudly offer a discount for all of our men and women who have served or are currently serving in the military. Don’t stop enjoying your vacation! Keep Camping Mobile RV will come to you. Click here to see rates! Beyond excellent service!!!! Ron and Mike rescued our camping vacation. So thankful for this mobile rv repair service. Highly recommend! They really deserve 10 stars at least! Couldn't have asked for a more professional team to work on our RV. They went above and beyond in helping us get back on the road to travel to our next destination. I would highly recommended Keep Camping Mobile RV Repair. 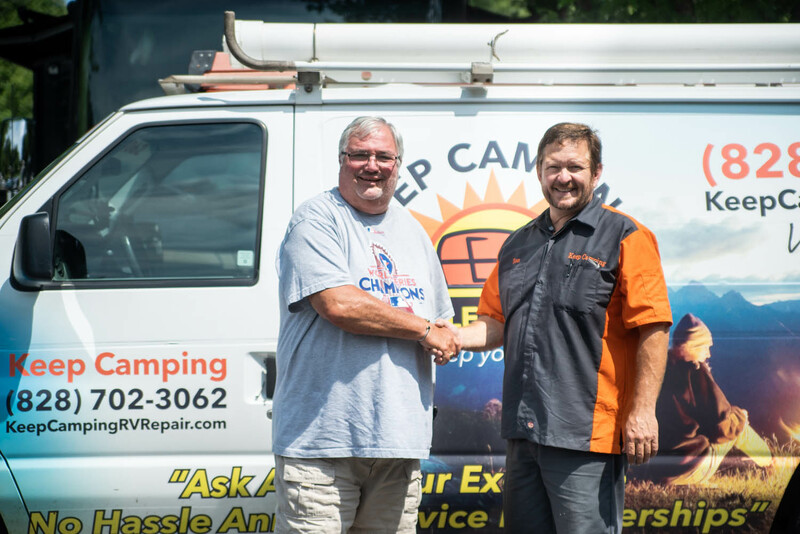 Meet Ron, of Keep Camping Mobile RV Repair. 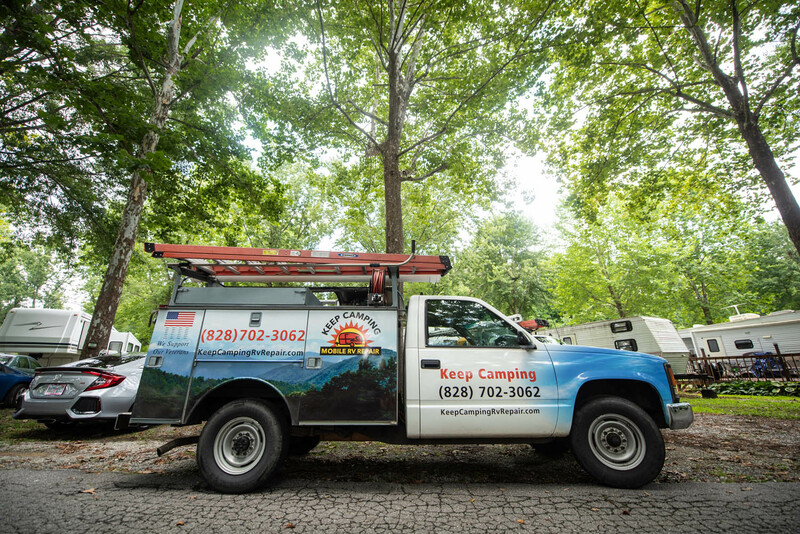 Ron grew up in southeastern Kentucky and fell in love with the outdoors while participating in the Boy Scouts. After serving in the United States Marine Corps in 1987, he moved to Charleston, SC where he met the love of his life, Debbie. They’ve been married for 22 years and have two children. Debbie shares Ron’s love for the outdoors and hikes at least two times a week. As far as repair, he has seen it all. He is certified in heating, ventilation, air conditioning, refrigeration and continues his education for RV technicians.